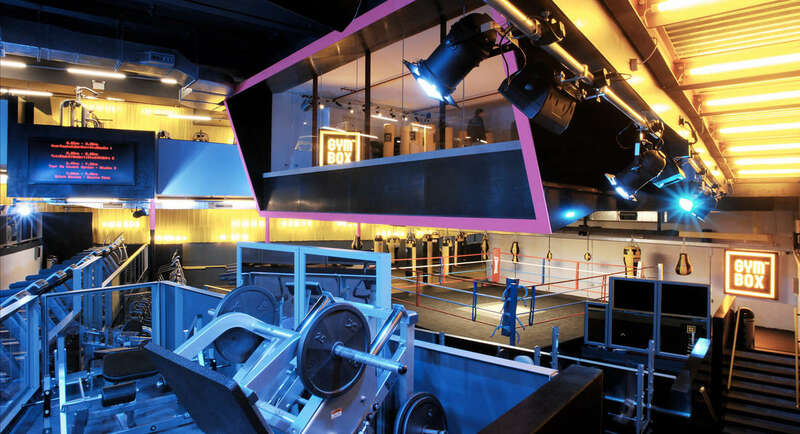 Do you want to experience a Boutique Gym? We have a 1500m2 gym on site. Come and visit Train Boutique Fitness for the ultimate Fitness Experience. 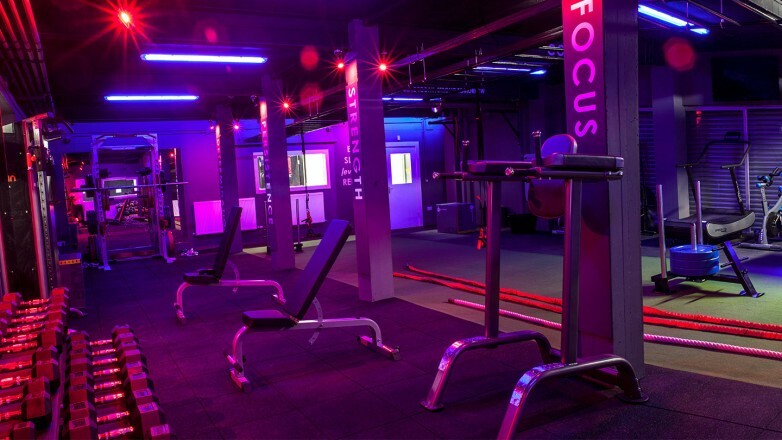 If you are reading this blog article, you may wonder what on earth is a “boutique” gym. These are words that have been synonymous in the hospitality industry. Boutique gyms are yet to still gain prominence in South Africa. What is interesting to note, is that Boutique Gyms turnover almost double what traditional gyms turnover in the United States. Boutiques turnover a staggering 2.5billion dollars a year. The word boutique is here to stay in the fitness industry, and this article will tell you why. 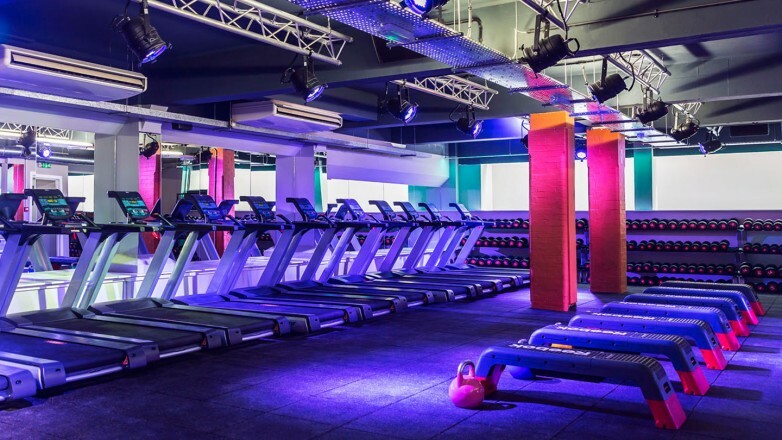 Firstly, it is important for us to develop some kind of a definition of what a boutique gym is… If we had to take an example out of the hospitality industry, your picture your chain hotels such as: Holiday Inn vs a Boutique Hotel. They differ in size, what they offer, and the personal touch in most instances. The same goes for traditional gyms vs boutique gyms. Traditional gyms, and boutique gyms differ in: Size, membership base, service offering etc etc. 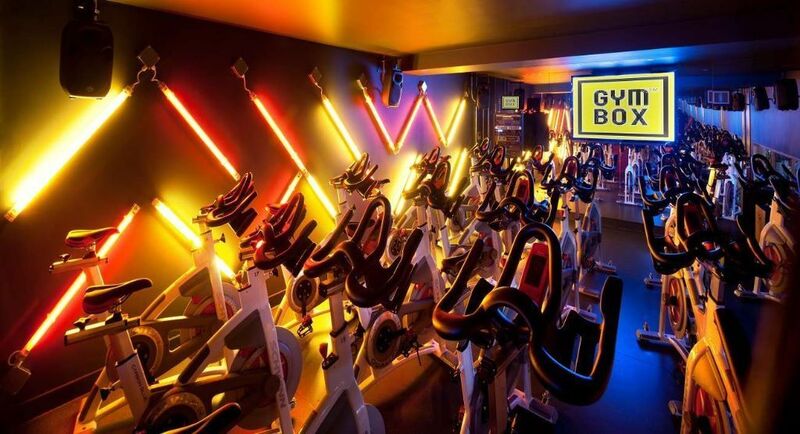 What is driving the rise of boutique gyms? One word, the MILLENIALS! A facility focused on small group training, up to 20 members, with a variety of classes offered. HIIT, Spinning, Barre, Functional Training, Boxing etc. Not more than 1000m2. Of course there are larger boutiques gyms, that offer both classes, as well as an open gym. 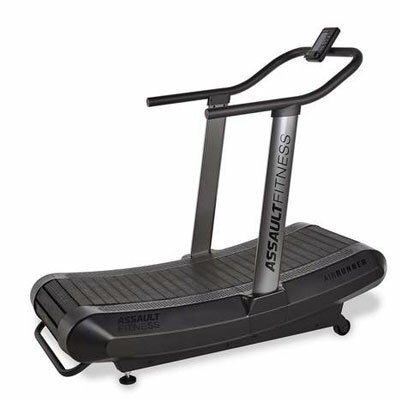 Their growth rates are significantly higher when compared to traditional gyms. Boutiques growth rates for the last two years has been 37% year on year, whereas traditional gyms have been around 1.6%. 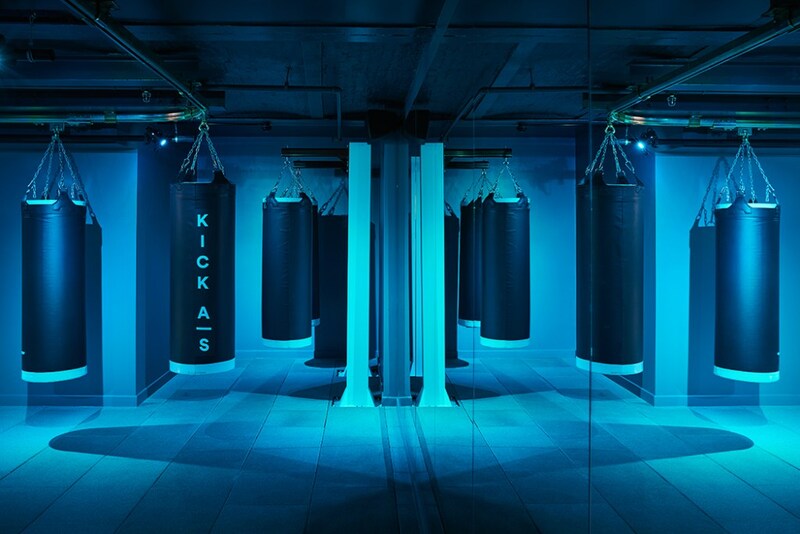 Because the boutique gym concept has become so popular, some traditional gyms are implementing boutiques within their traditional gym setups. Use technology! Don’t ignore what technology is out there that can make your facility better. The environment that your members train in is very important. Avoid flourscent lights, invest in good lighting, use nice paint colours, avoid the school cafeteria look. Lighting needs to be expanded on. Invest in good lighting, i.e. LED’s that are dimmable, as well as coloured lighting in certain areas. Choose the right music for your members, don’t play the music you like. Invest in a good sound system. Avoid anything that could intimidate your members, whether it be music, the attitude of your staff, and even programming. Everything you do in a Boutique needs to be member focused. Don’t over complicate workouts. 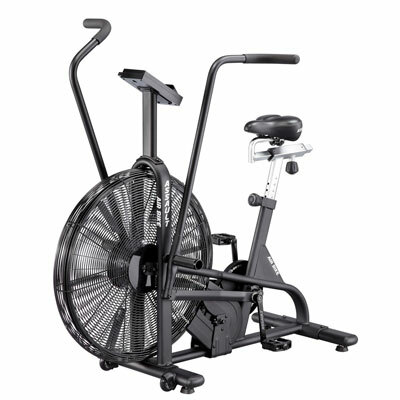 Keep workouts to a maximum of an hour, allowing for a warm up and a cool down. Limit the amount of stations to 4-6 for classes. Don’t make the classes too big… If the classes are too big, you can loose the appeal of a boutique gym. Remember you are charging a premium to your members, don’t let them feel like they are not getting their monies worth. 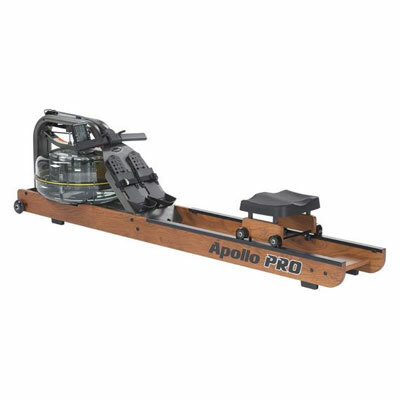 For many years as a company we have always focused on the boutique style gyms with our range of products. 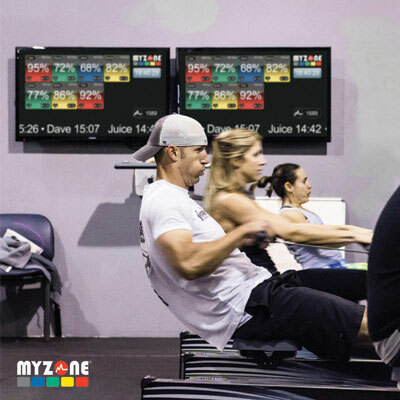 MiFitness is especially well placed to assist anyone interested in setting up a boutique gym. We can assist right from the planning stages with 3D drawings etc, as well as the actual supply of all the equipment.